A neighborhood bakery located in the Short North Arts district since 1998. 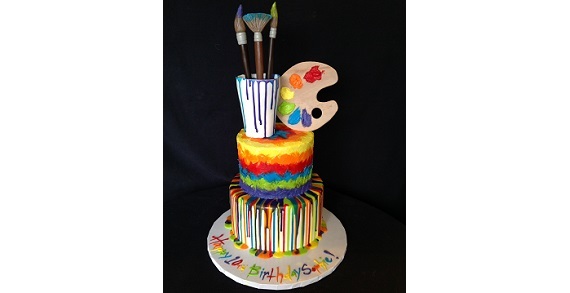 They specialize in creating custom cakes for any occasion. If you can dream it, they can make it! They offer a variety of delicious flavors to choose from and decorations from simple to extravagant. Call us at 614-421-0399 and let's talk dessert!